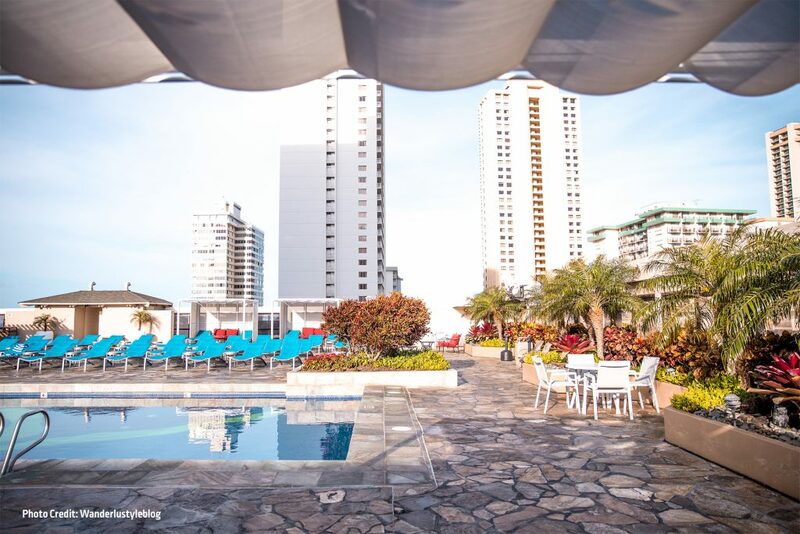 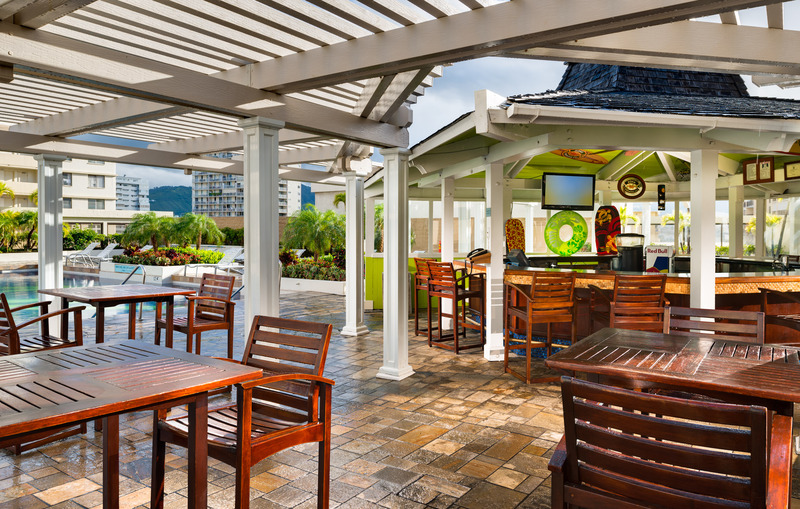 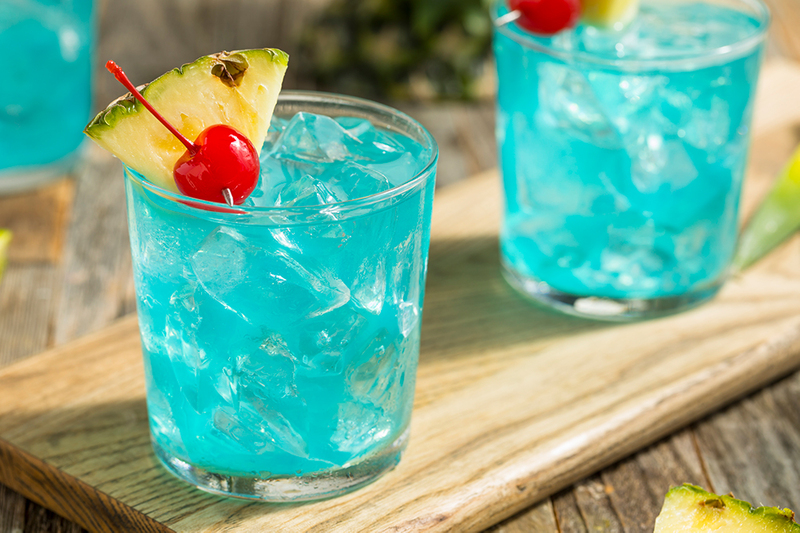 Enjoy a hot bite to eat or a cool tropical drink, all while relaxing poolside. 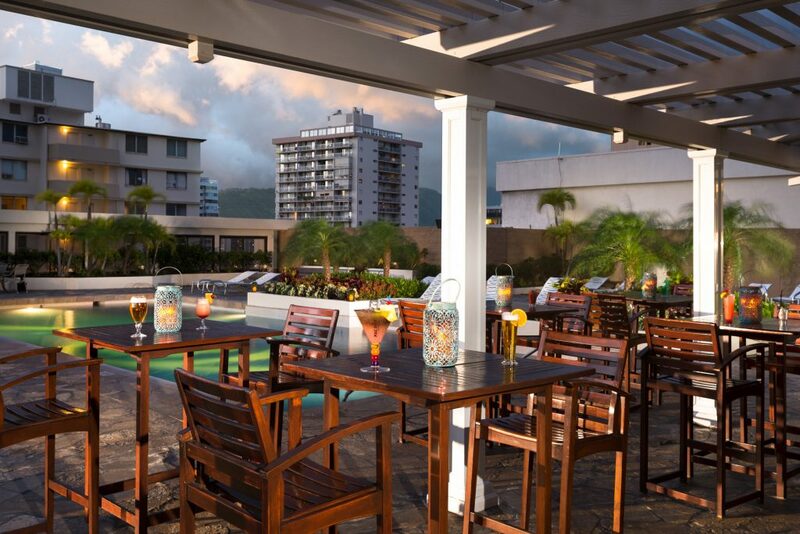 Don’t miss the Happy Hour drink specials daily from 12pm-2pm, hand-crafted by some of the friendliest bartenders in Waikiki! 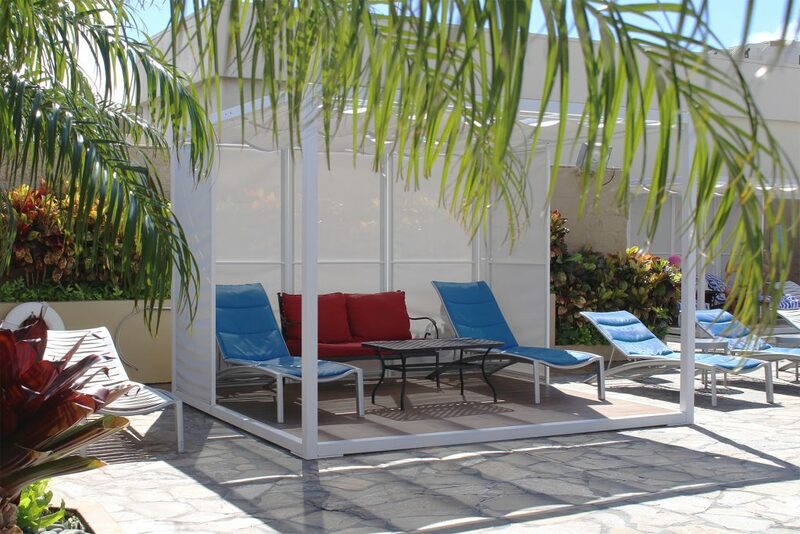 Cabanas available for hotel guests at no charge (first come, first serve).